Ritika Ratti is Chief Ethics Officer and Compliance Officer and Senior Director – Anti Corruption India, Global Governance. Ritika joined Walmart India in 2013, as the Anti-Corruption Director, and became CCO (Chief Compliance Officer) in February 2014. Ritika brings with her a rich work experience in the fields of anti-corruption and anti-money laundering. 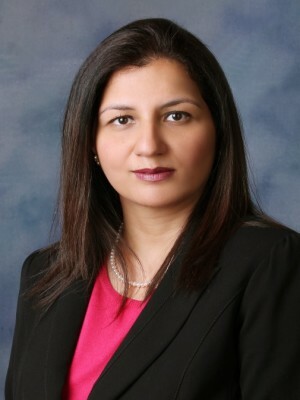 Prior to Walmart India, Ritika was associated with Morgan Stanley, as the Vice President, Anti-Corruption Group from January 2005 to January 2013. She was also associated with Goldman Sachs. A business leader with extensive experience in the field of compliance, specializing in anti-corruption (U.S. Foreign Corrupt Practices Act - FCPA and the U.K. Bribery Act) and anti-money laundering, she is managing Compliance organization of more than 20 compliance professionals across diverse disciplines such as anti-corruption, licenses & permits, and food safety. Ritika holds a Bachelor of Arts degree from Franklin & Marshall College and a Juris Doctor from New York Law School.